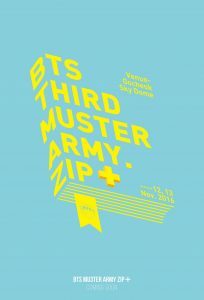 BTS will hold their 3rd official global fan meeting BTS 3RD MUSTER [ARMY.ZIP+] on November 12-13 and meet their fans in Seoul. I know it’s some of your dreams to come to Seoul and see BTS members and I, your KoreanBuddy, really want to help make those dreams come true! Tickets are listed on the second market TicketBay here and I have made a guide to help you browse the tickets 🙂 KoreanBuddy charges 20% fee for ticket purchases. All tickets are shipped via EMS (fast, tracking #) or I can hold the tickets and deliver them to you in Seoul, or you can pick them up at my office in central Seoul when you arrive. 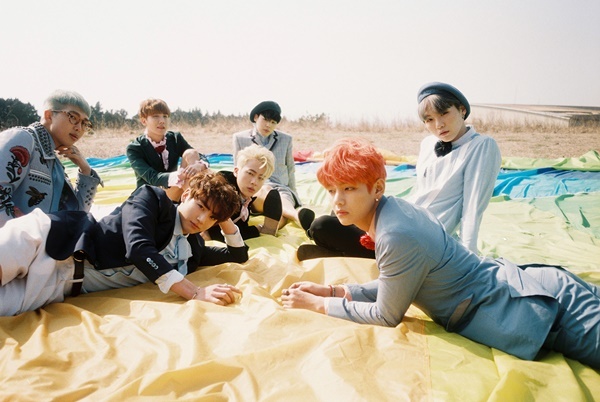 BTS has announced plans to hold their 3rd global fan meeting in November. 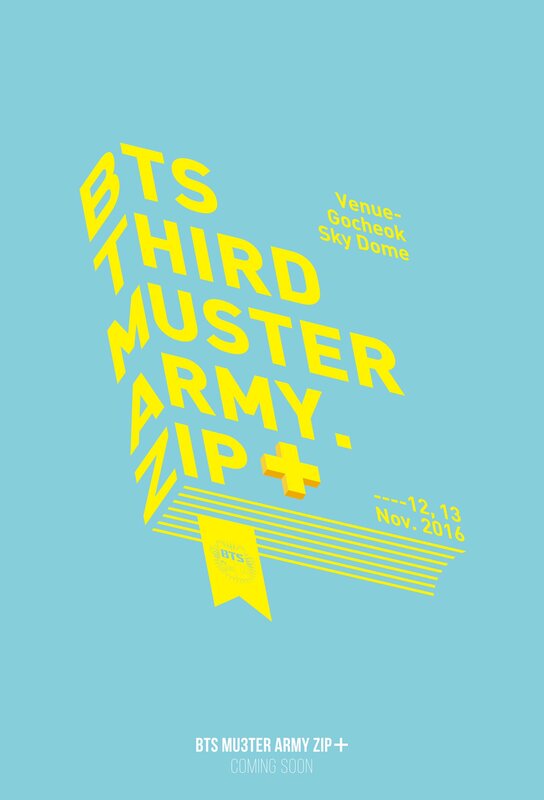 BTS will hold their 3rd official global fan meeting BTS 3RD MUSTER [ARMY.ZIP+] on November 12-13 and meet their fans in Seoul. The upcoming fan meeting will be held on November 12 at 5PM KST and November 13 at 4PM KST and ticketing will open beginning September 1. Ticketing plans to open for fan club members on September 1 at 8PM KST while ticketing for the public will open on September 5 at 8PM. BTS recently toured 10 Asian cities as part of their 2016 BTS LIVE The Most Beautiful Moment in Life On Stage: Epilogue tour and most recently attended one of Japan′s top music festival, A-Nation, on August 28. KoreanBuddy can help get these tickets for you! All tickets are shipped via EMS (fast, tracking #) I can also hold the tickets and deliver them to you in Seoul or you can pick them up at my office in central Seoul.